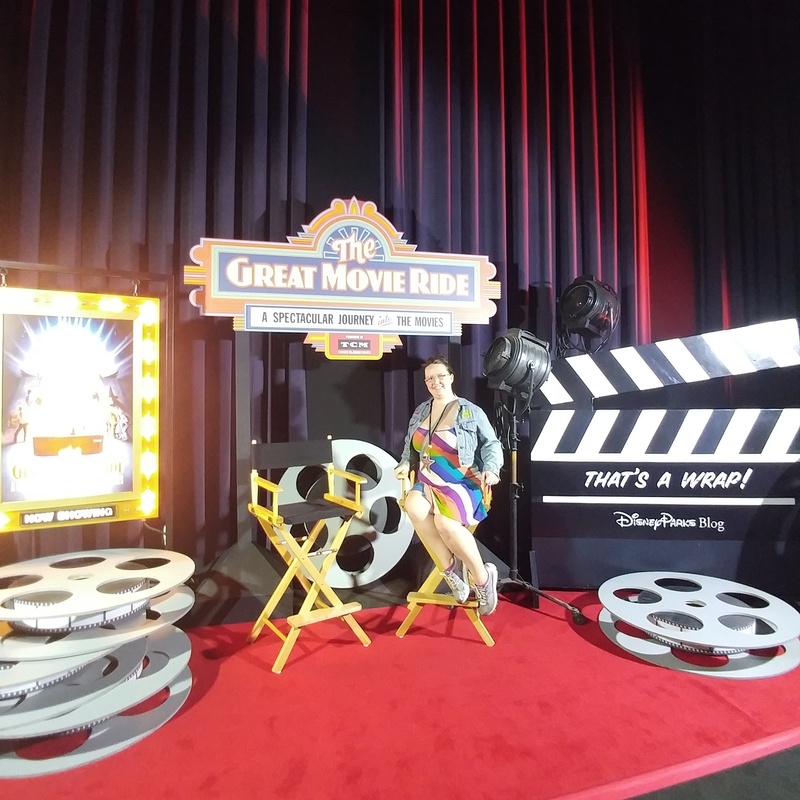 A few weeks ago, the Walt Disney Company announced the closure of a beloved attraction at Disney’s Hollywood Studios – The Great Movie Ride. 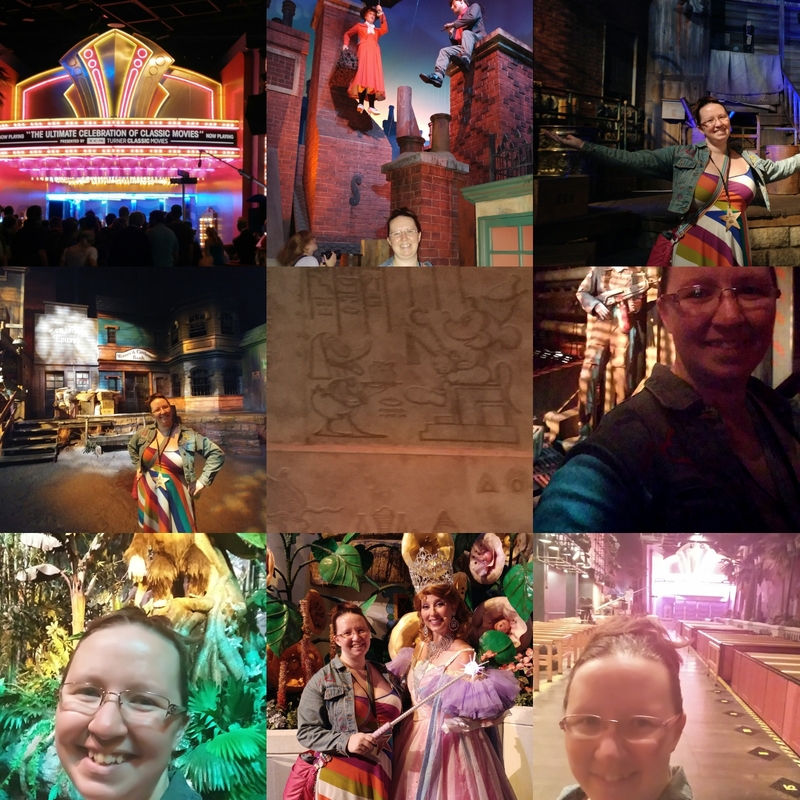 While I understand the need to retire the attraction, I am saddened as it holds a special place in my heart. 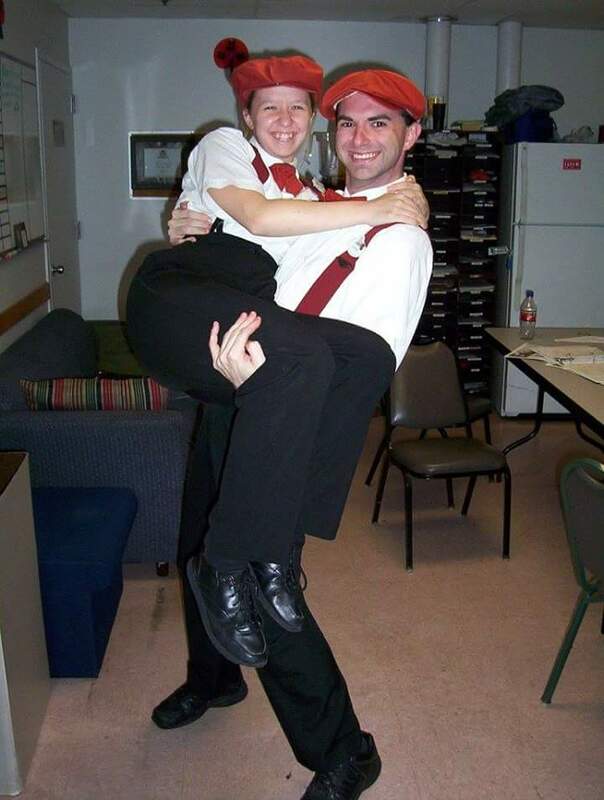 In October of 2004, I’d been working at ‘The Great Movie Ride’ for a few weeks when I met a new person in the break room – Damon. He’d just transfer from ‘The Tower of Tower’ and was finishing his training for the ride. I remember this meeting because of how we clicked. I’d never felt an instant connection with anyone before. From then on, I constantly looked for him in the break room. Unfortunately, he kept getting assigned to ‘The Tower of Tower’, so I never saw him. 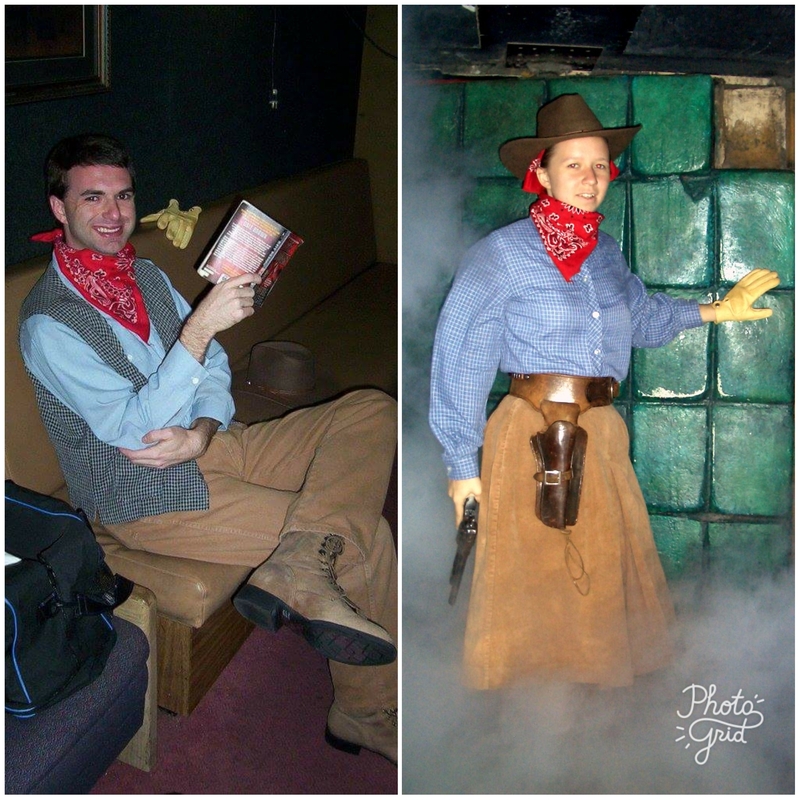 Then in June 2005, we were both selected for be character trained for the ride (which means doing the gangster/bandit scenes). 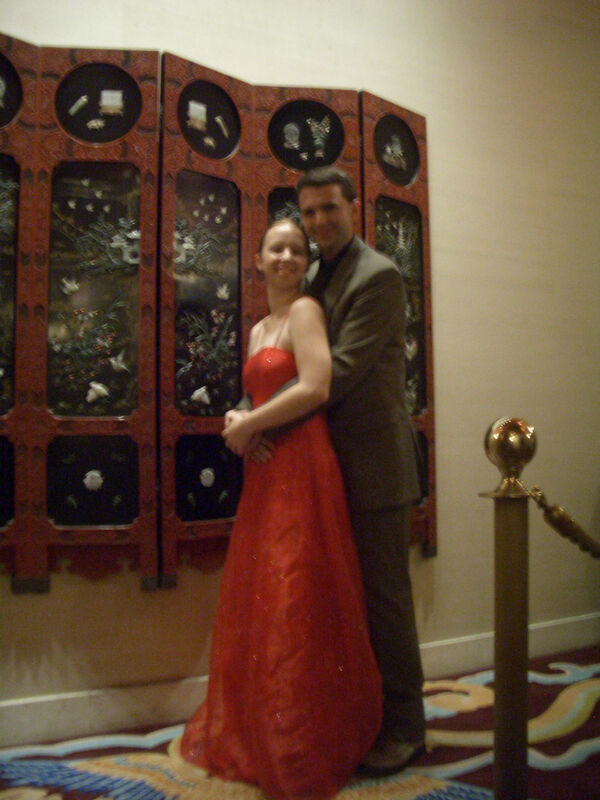 At this point, we were seeing more of each other each weekend and definitely had a crush on each other. During training, Damon tried to help the trainer by grabbing a box of pens for our class. 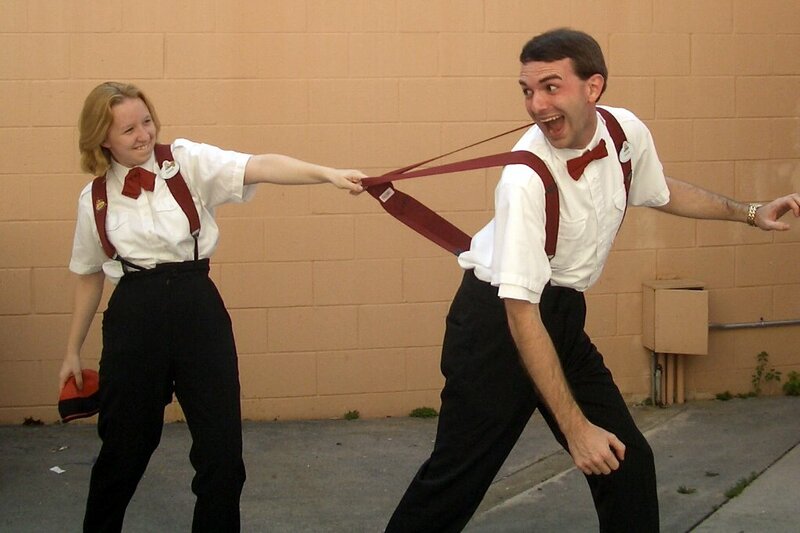 The next thing we know, Damon tripped and pens went flying across the room. He turned beet red and I thought he was the cutest thing ever! After work, Damon invited me to his house to watch a movie. I don’t remember much about the movie. What I do remember is how comfortable I felt with him. While we were talking, he asked if I’d like to go out with him sometime. I said that sounded like fun (girl code for yes). Unfortunately, Damon didn’t speak girl code and asked me again. I explained that my answer ment yes and thus began our journey of being honest with each other. 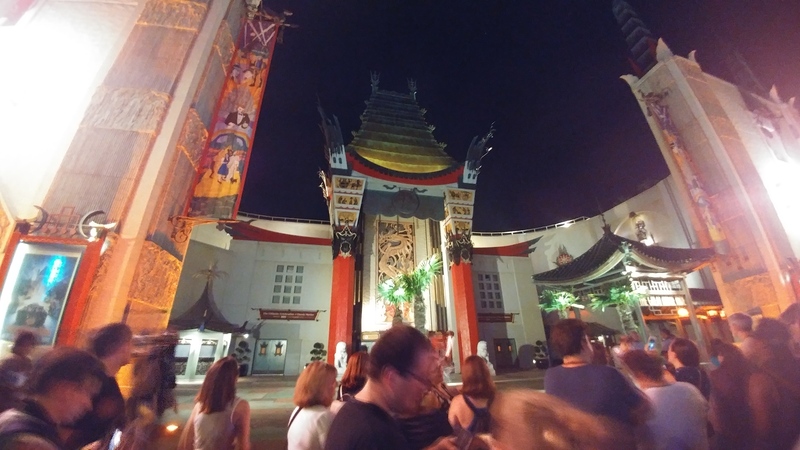 So, as you can imagine, ‘The Great Movie Ride’ means a great deal to us. Which is why I was thrilled to get to go back one more time. Last night, the Disney Parks Blog hosted a meet-up at the ride and allowed us to walk the track! Not only did I get to relive some very fond memories but I got to take all the pictures I’d neglected to take while I worked there (lesson learnes + always take pictures).